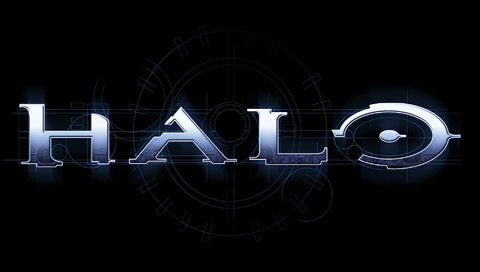 Which did you like best, Halo 1,2 or 3? I like 3 the best. I like halo 3 but in halo 1(combat evolved) the pistol owned. at least the battle rifle is cool.